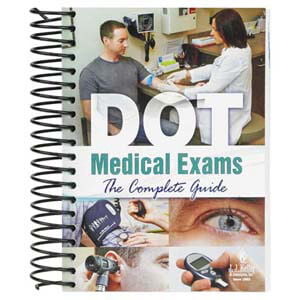 A comprehensive medical exam reference for motor carriers, drivers and medical professionals. 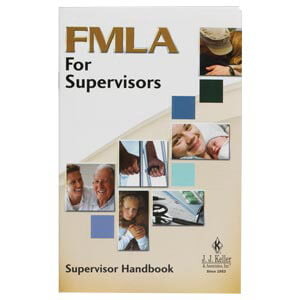 Provides employees with an after-training reference to improve retention. 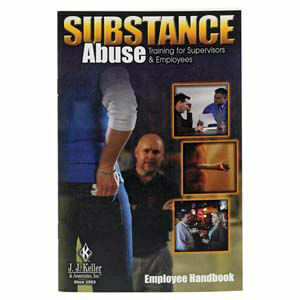 Gives employees a handy reference summarizing the key points in the training video. 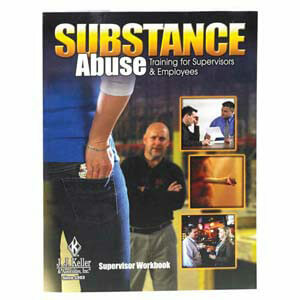 Provides you with materials to present full-bodied training sessions for supervisors. 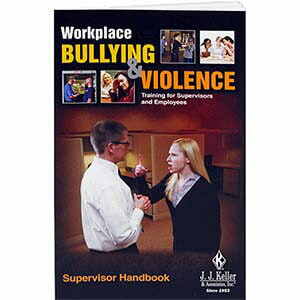 Helps improve supervisors’ retention of bullying/workplace violence training information. 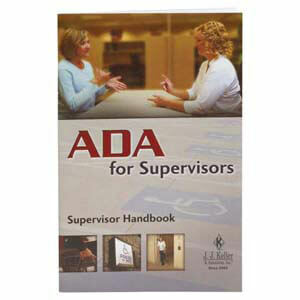 Provides supervisors with an after-training reference to improve retention. 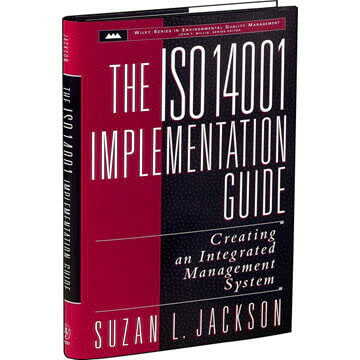 Develop an Environmental Management System (EMS) that will comply with ISO 14001. 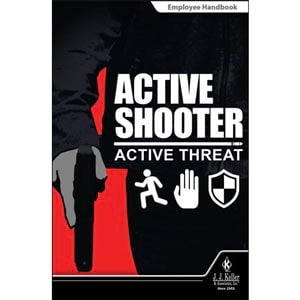 Helps improve employee retention of active shooter training information. Helps improve employee retention of sexual harassment training information.